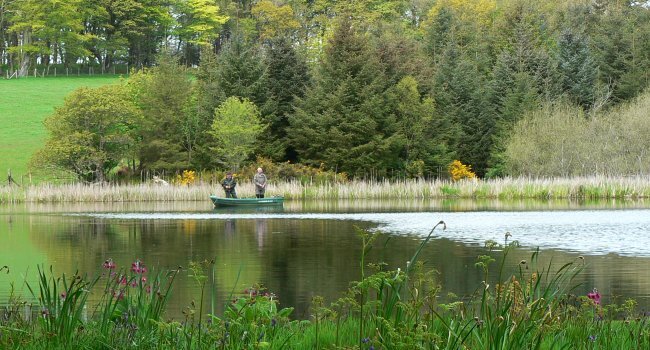 The Machars peninsula in Wigtownshire is a very scenic part of the world, and a popular way to take in the natural beauty of the area is on walks and/or bike excursions, which we can happily arrange for you. 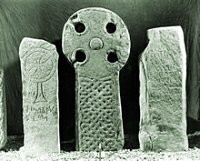 A varied selection of Wigtownshire walks can be found on the WalkHighlands website. 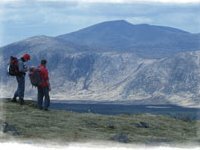 In May each year, there is the Newton Stewart Walking Festival, a week-long programme of guided walks and social events, celebrating the rich variety of landscapes on offer in Galloway. Seven Stanes Mountain Biking in Galloway Forest Park; seven mountain biking trail centres across the south of Scotland. The nearest centres are at Kirroughtree & Glentrool. World-class mountain biking trails through forests, hills and south west Scotland's coastline. There is no 'light pollution' whatsoever at Cults - it is therefore ideal for star gazing. 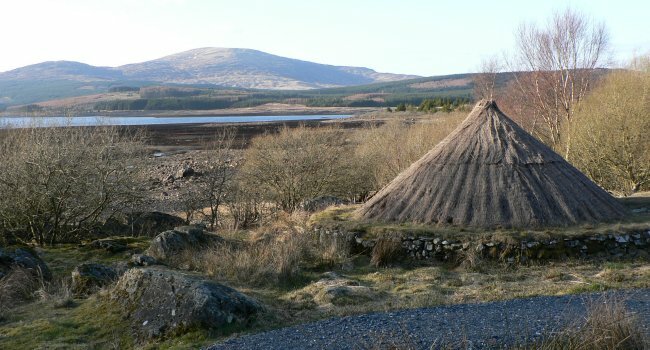 We can also arrange visits to the local Galloway Astronomy Centre and the Galloway Forest Dark Skies Park. Ospreys have returned to Galloway in recent years and can be viewed in summer months on CCTV from the Ranger's Room on the top floor of the County Buildings in Wigtown. Wigtown Bay Local Nature Reserve is the largest LNR in Britain and is a popular spot for bird watching. Many species can be found including wild geese and swans. RSPB Crook of Baldoon - wild salt marsh and mudflats where golden plovers, lapwings, knots and dunlins can be seen. 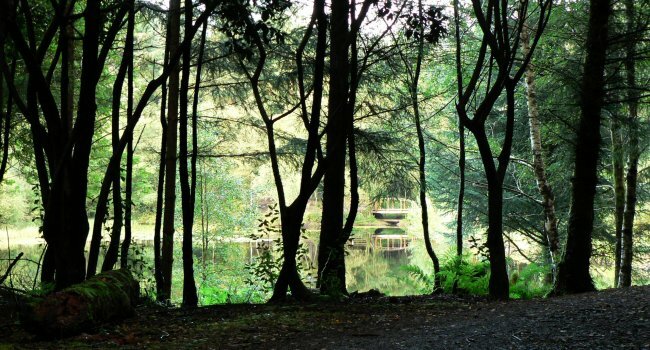 RSPB Wood of Cree - the largest ancient oak woodland in Scotland. RSPB Mull of Galloway - the coastal cliff tops are a brilliant place to view rare butterflies, and more birds. Red Kite Trail - a birdwatching experience for walkers and cyclists to view red kites in beautiful Galloway. Red Deer Range Trail in the Galloway Forest Park near Newton Stewart. Dumfries & Galloway Wildlife Festival is an annual series of events which occur over 2 weeks across the area. 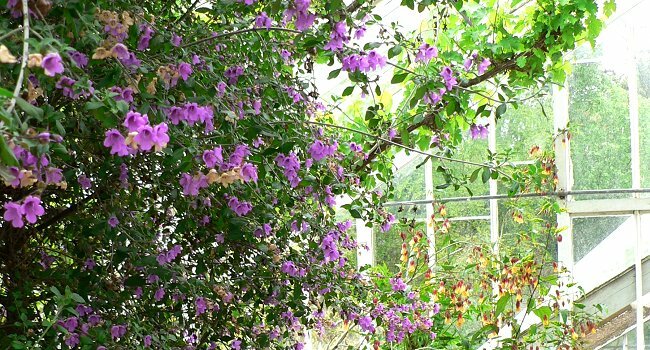 Events include wildlife watching, craft fairs, nature trials, and Easter activities. 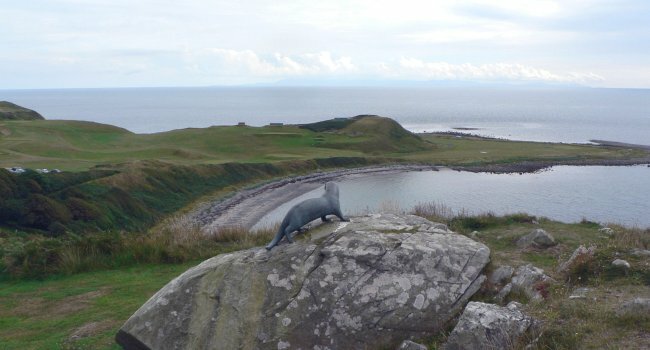 St Medan Golf Course, Monreith - a 9 hole golf course about 7 miles away from Cults Cottage. Wigtown and Bladnoch Golf Club - a 9 hole golf course about 10 miles away from Cults Cottage. 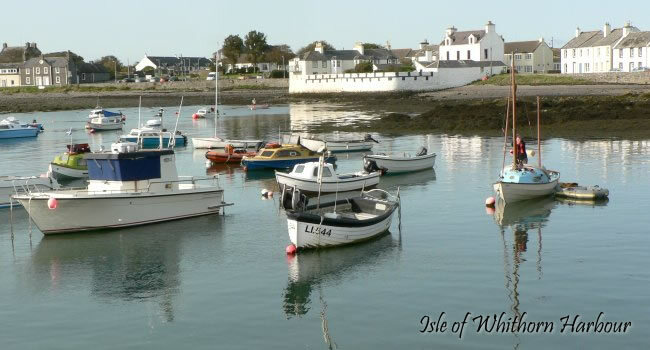 Cults Cottage is just 3.5 miles from the Isle of Whithorn where fishing and angling are very popular for locals and holiday-makers alike, and where boats may be chartered from. Galloway Tanks offers a fun driving experience in a range of British and American military vehicles - situated about 5 miles from Cults Cottage. 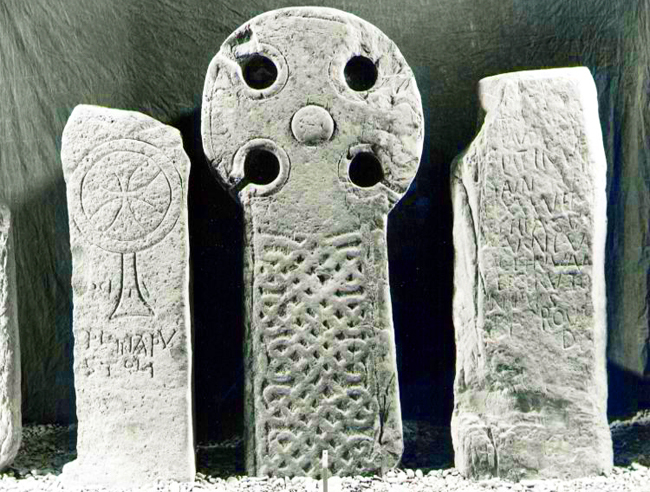 The Whithorn Story Visitor Centre - discover more about Whithorn's Christian history and the shrine of St. Ninian, Scotland's very first saint.Gift shop & Cafe. Wigtown, Scotland's National Book Town is a quaint town with plenty of quirky book shops, cafes, shops and art gallery. 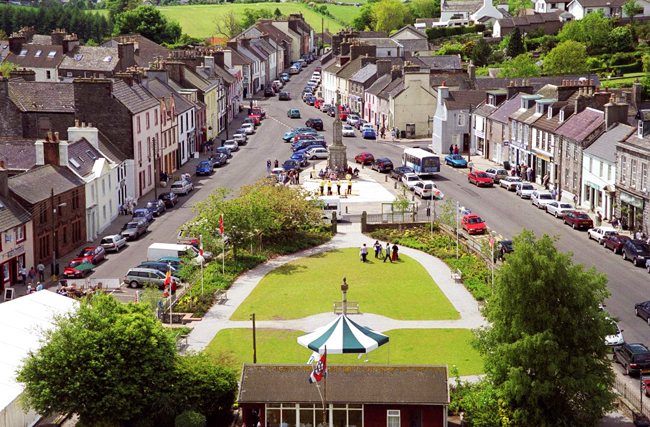 Wigtown also hosts the annual Wigtown Book Festival in September/October. Bladnoch Distillery, Scotland's most southerly whisky distillery, with visitor centre, shop and guided tours. The Swallow Theatre is a restored and converted byre about three miles from Whithorn. Seating just 48 people, it is one of the smallest theatres in the country, providing a wide range of events: drama (including productions by local actors and visiting professional groups), music (classical, folk and jazz), poetry and play readings, and ‘theme nights’. Cream o' Galloway near Gatehouse of Fleet is a great day out for all ages. You can see how the famous Cream o' Galloway is made, and after having enjoyed their selection of freshly made ice-cream, burn off some energy in their adventure playground, go on nature trails, cycle tracks, or go-karting.